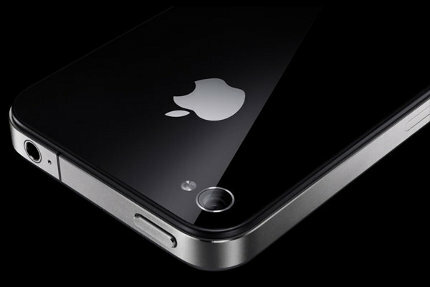 Apple orders 15 million iPhone 5 from Pegatron, shipments will begin on September. As reported by DigiTimes, Taiwan-based notebook maker – Pegatron Technology – received 15 million iPhone 5 orders from Apple, and the shipping for the said devices is slated on September 2011. The report also disclosed that in 2010, Pegatron has expanded its human power and facilities in order to reach the 10 million CDMA iPhone 4 orders from Apple. However, the company’s iPhone 4 sales during the first quarter were lower than expected, forcing Pegatron to ship less than four million CDMA iPhone 4s. This move had caused Apple’s “utilization rate to drop to only 50%.” Fortunately, by the first calendar quarter of 2011, Apple’s iPhone sales had been revived and has reached 18.65 million units – which made Pegatron stocks increased to 3.1%. Stay tuned to AllWeLike for more Apple’s iPhone 5 news. Tags: apple, cdma, DigiTimes, Foxcomm, iPhone 4, iPhone 5, Pegatron Technology.